If you’re always experiencing the Monday blues, and feel like the weekend went by too quickly, maybe it’s time you don’t give in to the Monday stories and try something new! 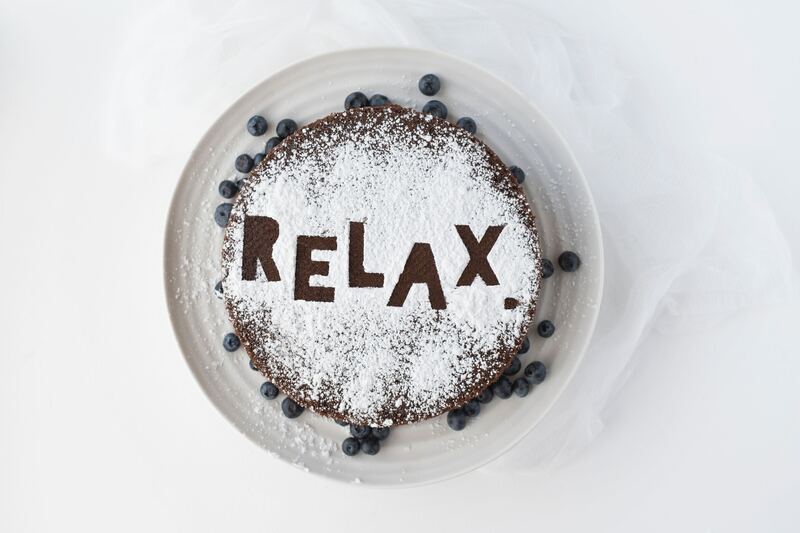 Your week might be hectic and the incoming stress might already make your anxiety kick in, but these 4 tips will help get you through it easier. – In this fast-paced world, we often find ourselves always up and running. It’s important that you take some time off to recuperate to perform tasks better and be more energized. Take an hour or two on Sunday evening to prepare yourself of how your week’s going to go. That way, come Monday, you’re ready to take on the world again! Getting out of bed earlier than your usual, has great benefits for your overall well-being instead of snoozing your clock. So get up and talk a quick walk outside, or start making yourself breakfast to get your blood flowing, and to wake yourself up. A little something to push your optimistic vibes throughout the week can keep you going. A simple inspirational quote, a motivational article, or probably even a video from TED Talk can certainly help. How’s your Monday going? Are you still feeling the blues?